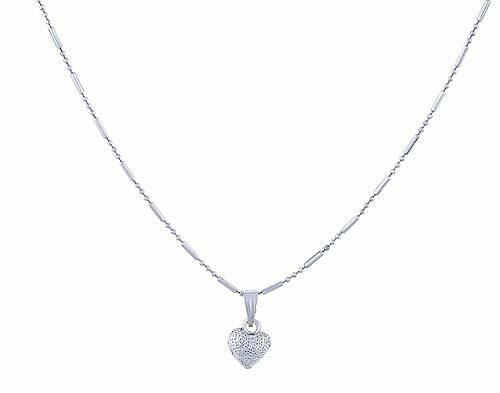 This darling heart pendant and chain is made of solid silver. It hangs on silver chain which is marked. It is a classic "Sweetheart" necklace and perhaps one that a girl received from her high school sweetheart. This can also be worn as delicate bridal or jewelry. NEVI brings exclusive Fashion Jewellery designs to you from renowned jewellery manufacturers all over the world. The Best Price is assured to you as we remove all middlemen margins and real-estate expenses by directly purchasing from international manufacturers. 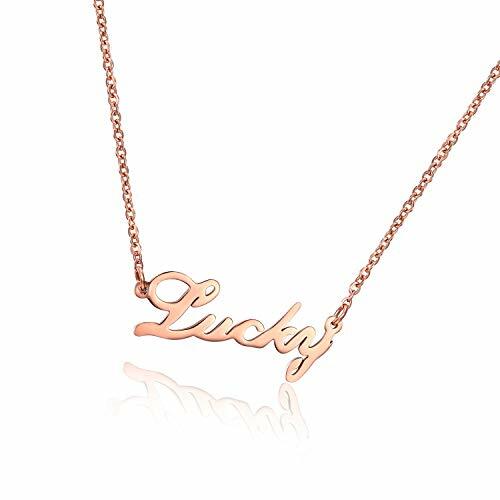 Thus, beautiful and contemprary Fashion Jewellery is available to our valuable customers. The onset of February sees ‘love is in the air’ but finding your sweetheart the perfect gift and the anticipation of an utterly dreamy day has everyone starry-eyed. 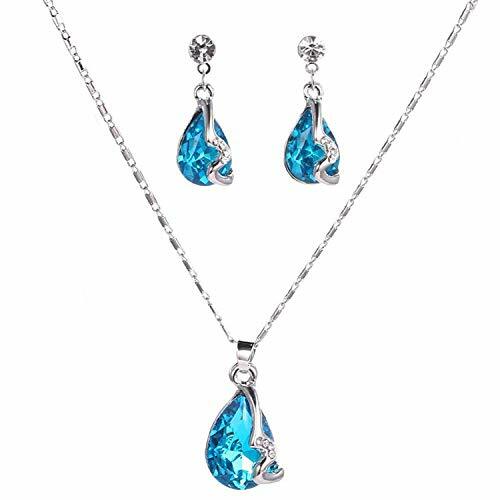 This Sukkhi Intricately Crystal Colour Stone Rhodium Pendant Set for Women made of alloy is the right gift – romantic, meaningful, pretty, and fitting within a budget for him/her. 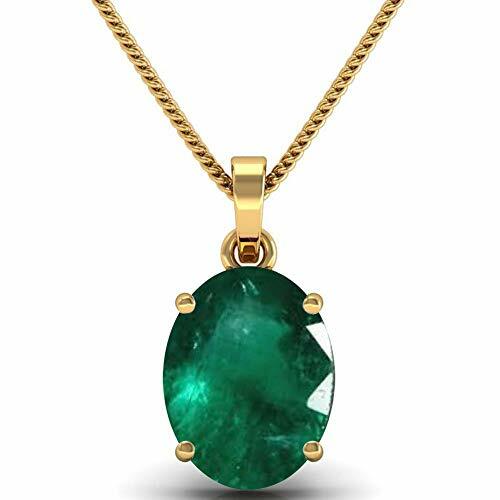 Emerald/Panna:People having issues retaining wealth can benefit by emerald stone, as it is said to have the power to hold money with the wearer. Children who cannot concentrate on their work and studies can benefit from emerald stone as well, as it increases concentration in individuals. Emerald is associated with the planet Mercury. According to astrology, any person with a weak mercury can face problems that are related to this planet. 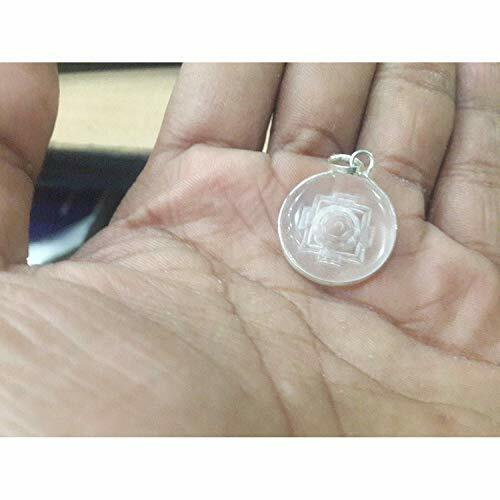 To solve these problems, astrologers usually advise gemstone therapy to certain individuals wherein they are asked to wear an emerald stone as a ring or a pendant. 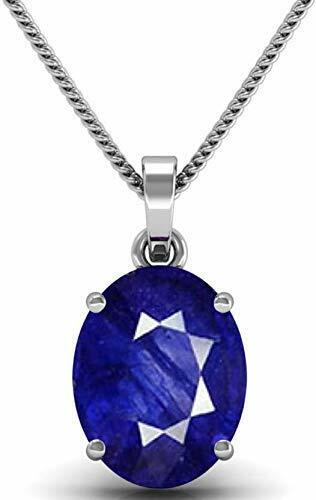 Purple Sapphire is an excellent tool in meditation. It will enhance your psychic or visionary growth, and it will clear the path so that your chakras will awaken and Kundalini energies will arise. Related to the higher mind, intuition, self-mastery, the Sapphire stone is known to bring spiritual insights and clarity to its wearer. Violet Sapphire helps curb unnecessary worries and opens up the Crown chakra, the epicenter of our spirituality. 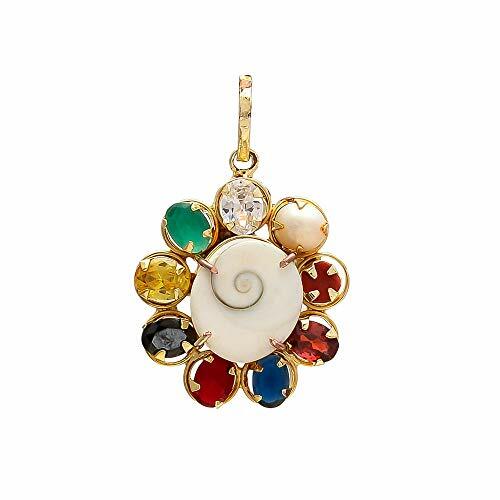 This gemstone is an excellent contributor towards meditation. 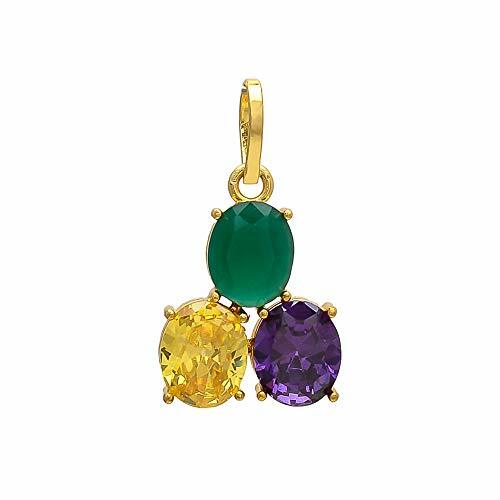 The Pukhraj/Yellow Sapphire Stone protects the wearer from evil and provides marital happiness and satisfaction for women especially. If the wearer is a woman, it provides her with a loving and prosperous groom, love, conjugal satisfaction, heirs, and happiness in her marital life. ✌TALK TO CRYSTALS - Crystals have been used throughout history for healing. Crystals work with the human energy field and can move, absorb, focus, direct and diffuse energy within the body. Working with crystalline energy helps the body to find its natural rhythm. Crystal healing is basically the 'laying on' of stones of different vibrational rates onto the body in order to effect healing and change. They vibrate at different levels depending on their composition and color. They have certain characteristics that make them wonderful allies to us.